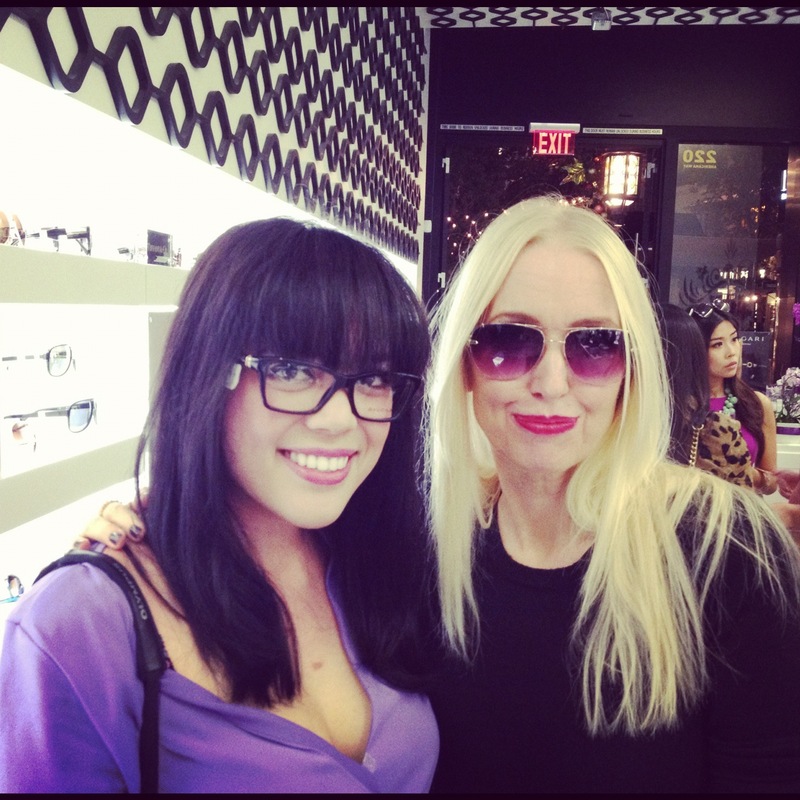 I had a blast last night at the ILORI Eye for Style event held at Americana at Brand in Glendale. I met up with some of my favorite fashion bloggers, drank bubbly, got some glam makeup touches from the Sephora team, donated eyewear for the One Sight organization and came home with some cool swag and an awesome pair of lilac Ray-Bans! 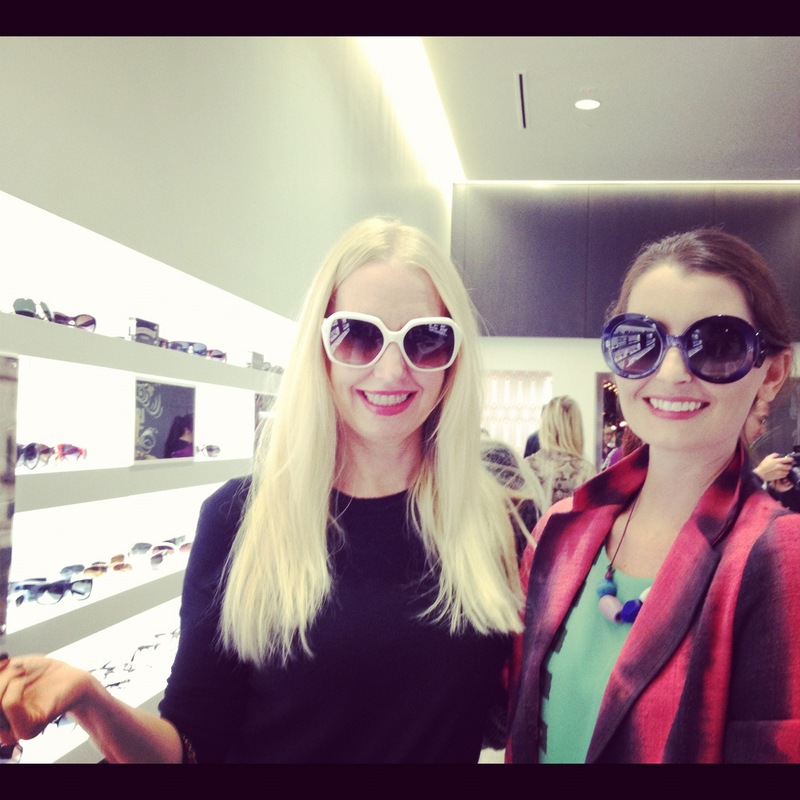 Here I am with the beautiful Kelly in Prada sunnies! 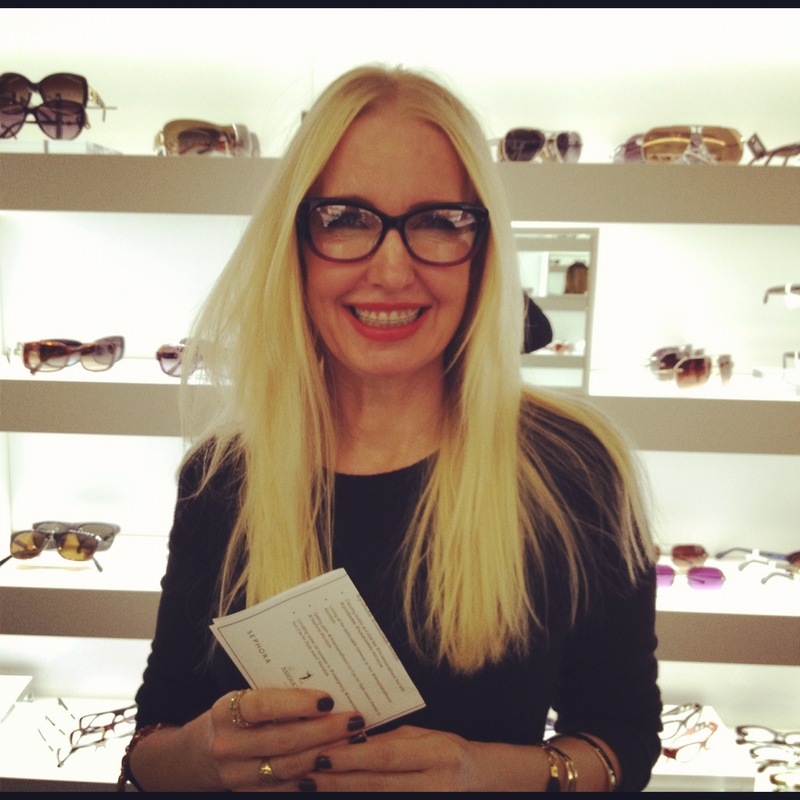 I loved meeting Erica of sweetsandhearts.com and trying on tons of cute glasses! 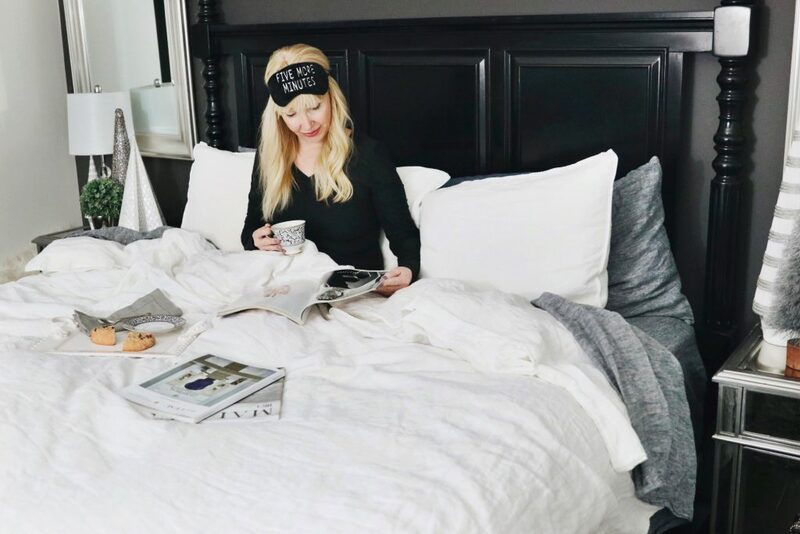 I was really excited to meet Jenny of goodbadandfab.com – she’s so sweet!